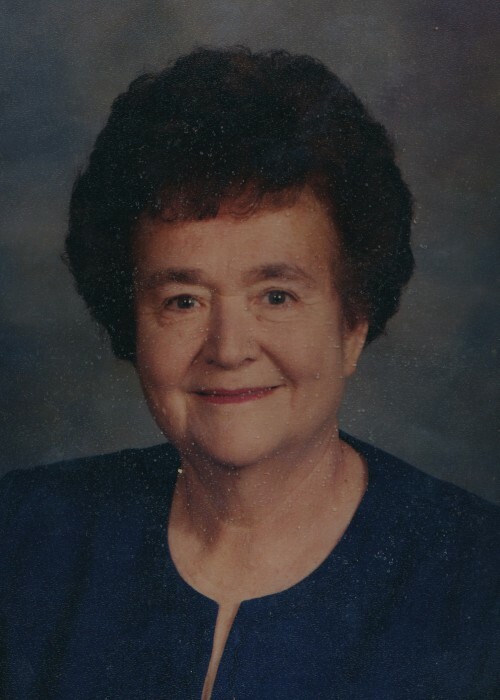 Louetta Lee Young, 88 of Newton Grove, passed away Wednesday, March 27, 2019 at UNC Rex Healthcare, Raleigh,N.C. Louetta was the daughter of the late Pearl and Seth Lee and the oldest of ten children. At the age of ten, Louetta worked along side her parents and siblings picking cotton and doing other farm duties. She made her first "scratch" cake at the age of nine while keeping the woodstove going for her Mom. Afterwards, her Daddy told everyone she was his "little cakemaker". She was always loving and respectful to her parents throughout their lives. She was close to her family and her husband W.G. 's family. Each of them loved and admired her and thought of her as a sister. Her education consisted of attending Four Oaks and Meadow schools. Her daughter, Pat often told her she was the glue that holds the family together. In her later years after losing two sons, Danny and Dale, she would reply with a smile. "It's getting to be some mighty thin glue". She worked over forty years in the hosiery mills of Burlington, Sylvania of Smithfield, and a couple of sewing plants to help W.G. to provide for their family. She loved gardening vegetables and flowers finding renewal and strength from watching things grow. At the age of 83 while caring for her son, Dale in his last days, she had an early, late and in-between garden tending it well. Recently, she helped Pat plant Irish potatoes. 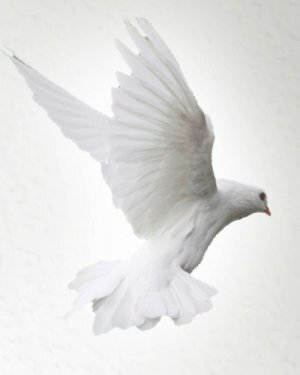 She was an excellent example to all who knew her as giving, caring, resilient and a woman of quiet faith in the God she served and now resides with. In addition to her parents, Louetta was preceded in death by her husband of forty-eight years, W.G. and sons; Danny Graham and Willard Dale, mother and father-in-law; Ida B. Young and David W. Young, daughter-in-law; Frances Young and son-in-law; James Robert Godwin. Survivors include a daughter; Patricia Young Godwin of Morehead City, son; Dennis Ray Young and wife Janet of Dunn, granddaughters; Amy Young, Angela Howell (David), grandson; Kenneth Ray Young and wife Lisa, great grandchildren; Kenneth Ray Young, Jr., Katie Howell Raynor (Asber), Alli Howell, Ethan Byrd and Oliver Edge, sisters; Hettie Rose Hayes and Ila Ruth Massey. In addition, Louetta is survived by long-time friend, James Layton Edwards and her beloved Boston Terrier "Sissy" and grand fur baby "Shadow". The family will receive friends Friday, March 29, 2019 at West & Dunn Funeral Home, Newton Grove from 6 till 8 p.m. and other times at the home; 300 Clinton Street, Newton Grove. Funeral services will be held Saturday, March 30th at 11:00 a.m. at Randall's Chapel Church, Newton Grove and she will be laid to rest in the cemetery of Unity Presbyterian Church, Newton Grove. Officiating the service will be Rev. Horace Johnson.